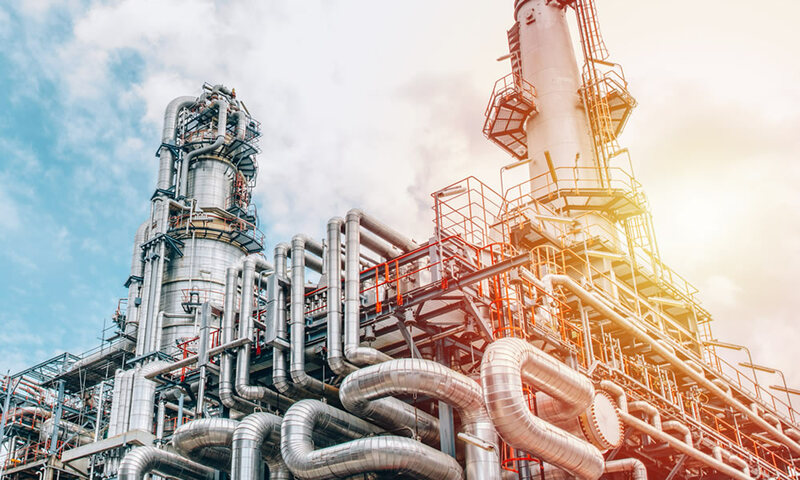 SVS has experience in designing valve solutions for the world’s most sophisticated refinery complexes, we have previously supplied Ball, gate, Globe and Check valves to refineries in Russia, Korea and South Korea. 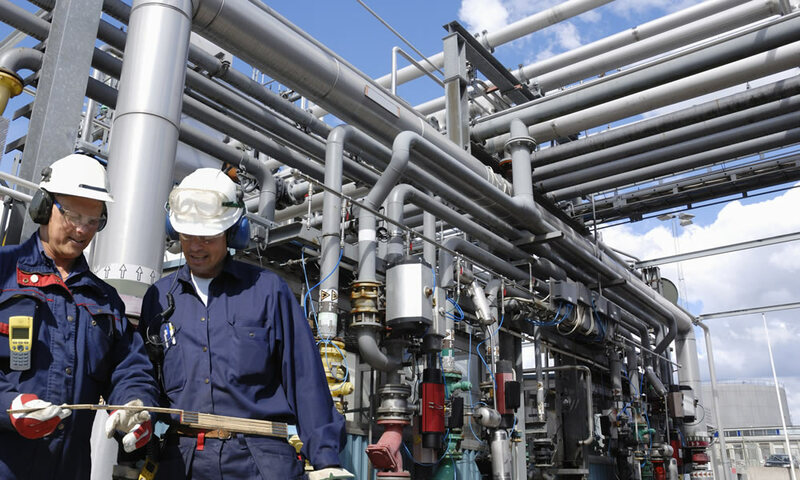 We understand that maintenance problems can continually cause trouble and delay to the process industry, from FCCUs (Fluid Catalytic Cracking Units) to Coker Units to CCRs (Continuous Catalytic Reforming) SVS has the ability to supply severe service valves that meet all refinery needs. Therefore, in collaboration with our key manufacturers, we service specific valves to withstand demanding processes, along with regimented maintenance plans, SVS specialise in innovation to alleviate recurring issues.